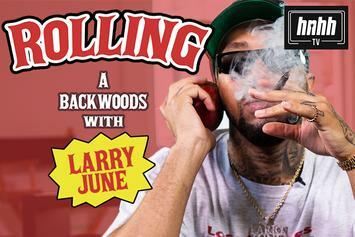 "If you don't have enough weed wait till you get some more or roll a joint. " 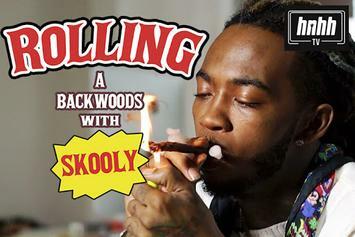 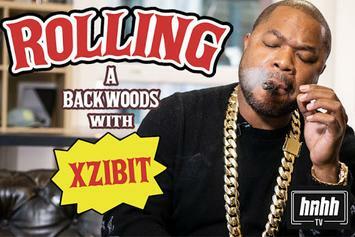 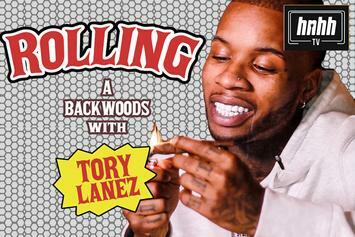 Tory Lanez comes through for the latest episode of "How To Roll." 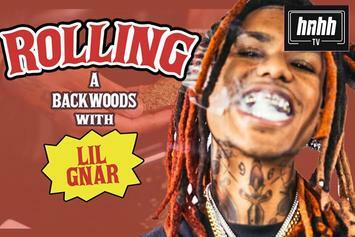 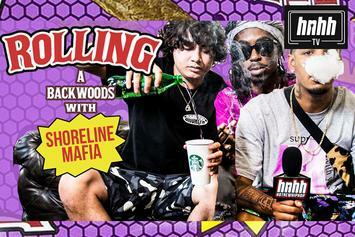 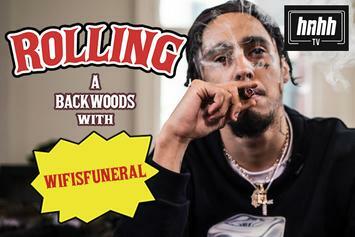 Shoreline Mafia Reveal The Craziest Thing They've Ever Smoked Out Of On "How To Roll"
Shoreline Mafia comes through for the latest episode of "How To Roll." 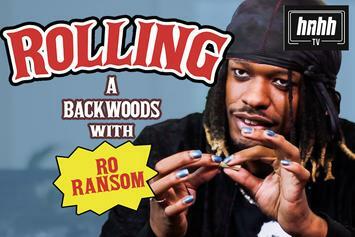 Ro Ransom Issues Warning Over Edible Consumption On "How To Roll"
Ro Ransom had an intense high after eating edibles on the day Drake dropped "Views." 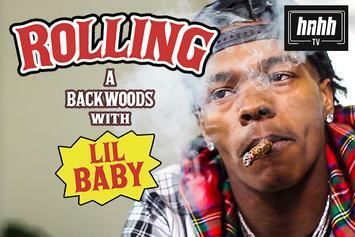 Bali Baby Details Smoking Her First Joint With Printer Paper On "How To Roll"
The rapper explains how she went from rolling with printing paper to being a chief. 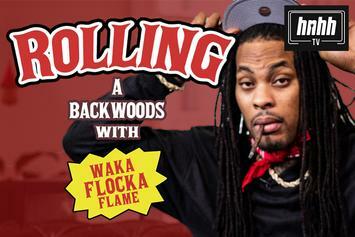 Waka Flocka Recalls Being High For Three Days Straight On "How To Roll"
Waka Flocka joins us on the latest episode of "How To Roll." 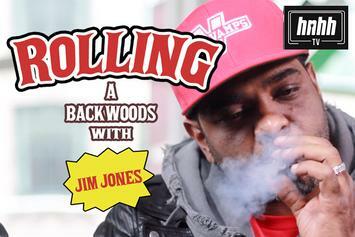 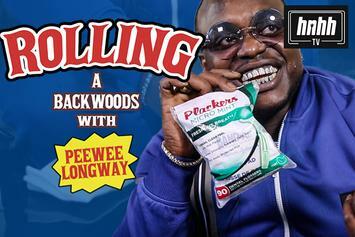 Jim Jones Recalls Thinking He Was Going To Die Off Edibles On "How To Roll"
Jim Jones joins us for the latest episode of "How To Roll." 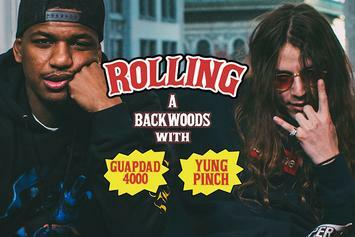 Yung Pinch & GuapDad4000 Talk Smoking Since Primary School In "How To Roll"
Yung Pinch & GuapDad4000 basically came out the womb with joint in hand. 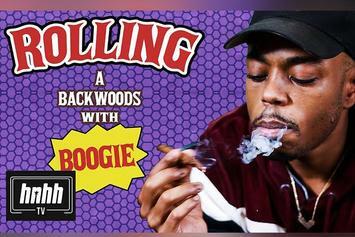 Cousin Stizz Recalls Being Tricked Into Smoking At 11 Years Old On "How To Roll"
Cousin Stizz joins us for the latest episode of "How To Roll." 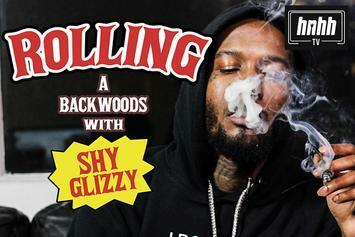 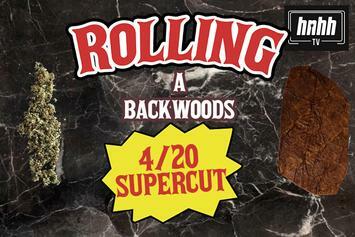 Shy Glizzy's influence changed the Atlanta weed game. 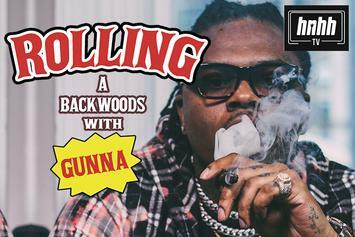 Gunna breaks down getting caught the first time he got high. 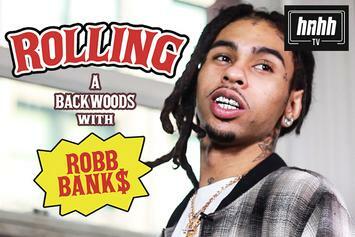 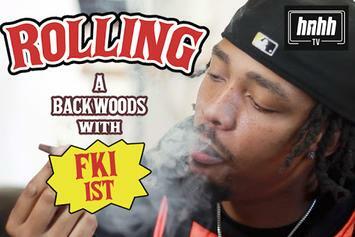 Robb Bank, Kie Money and Kid Trunks get lit for the latest episode of "How To Roll." 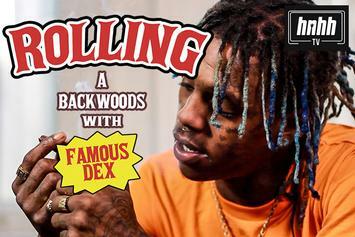 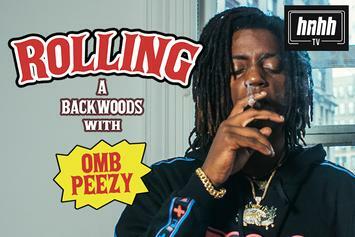 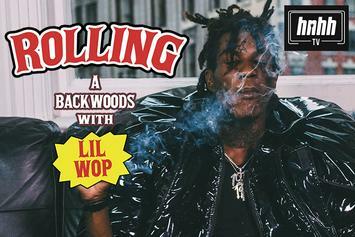 OMB Peezy Details Getting High At 8 Years Old On "How To Roll"
OMB Peezy joins us for the latest episode of how to roll. 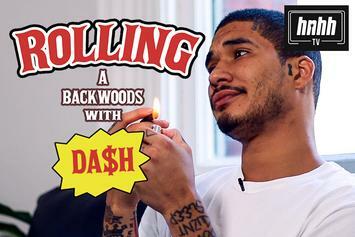 Da$H Says Action Bronson Got Him The Highest On "How To Roll"
Da$h busts down a Backwood on "How To Roll." 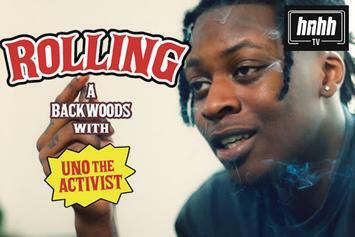 Uno The Activist Shouts Out Jamba Juice & Wiz Khalifa On "How To Roll"
Uno's favourite strains of weed are Gelato and Sunset Sheppard.